Pinstripe Tote Bag- 10 oz. 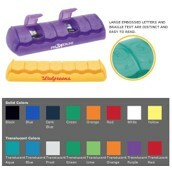 &quot;Blaster&quot; O2Cool Shaker Bottle- 30 oz. 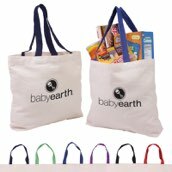 SHIPS FROM: Vaughan, ON Use this information to save money with shorter shipping routes OR pick-up to save shipping completely (and possibly save time). 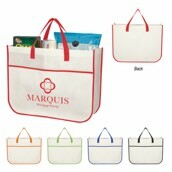 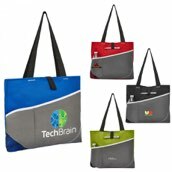 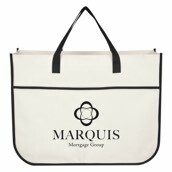 Want to tell a friend about Gallery Tote Bag (MC10141)? 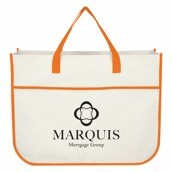 Want to know more about Gallery Tote Bag (MC10141)?